Porto Alegre is the capital city of the Brazilian state of Rio Grande do Sul. It is the tenth most populous city in the country, with 1,481,019 people. Porto Alegre is the ultimate chance to experience a sensational Brazilian arts scene and an alternative music culture. Touristic attractions include Porto Alegre Public Market and Guaíba River. Cheap flights to Porto Alegre are now available for a limited period of time, so prepare to be whisked away, in this gorgeous city! Porto Alegre is the home of Salgado Filho International Airport (POA), which is a 10-minute drive from the city centre. Take a gentle stroll along Lake Guaíba and see the incredible sunsets as it adorns the water. Tourists may enjoy a boat ride, but the locals prefer to enjoy this waterway on some grassy land, while snacking on churros. Explore the city’s Portuguese influences through its cuisine. Salted cod, which was brought to the Porto Alegre shores can be tried at incredible restaurants. Ask for the bacalhau! 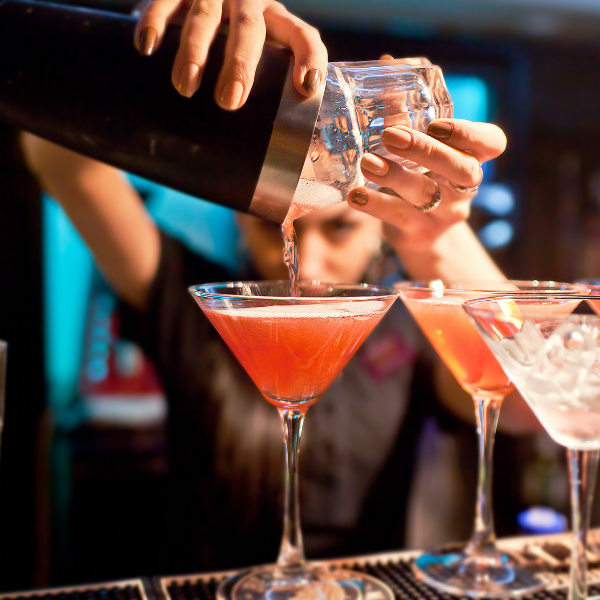 Porto Alegre is known for its unique nightlife and its diverse party scene that caters to all. Be sure to go to Parque Farroupilha for gyrating live music and bustling bars. Porto Alegre has a humid subtropical climate. Summer temperatures in the city often exceed 32 degrees Celsius. Tourists can expect hot, humid summers and balmy winters. Occasional tropical storms occur in the metropolis. Most of the rainfall occurs during winter (June to October), with the average temperature varying from 4 degrees Celsius to 16 degrees Celsius. To avoid the rainy season, tourists should plan around the months from January to October with an exception in November and April. The best time to visit this magical city is during winter and spring (end of October to November). Nestled on the eastern bank of the Guaíba River, Porto Alegre is home to a concentrated population of the Afro-Brazilian people. 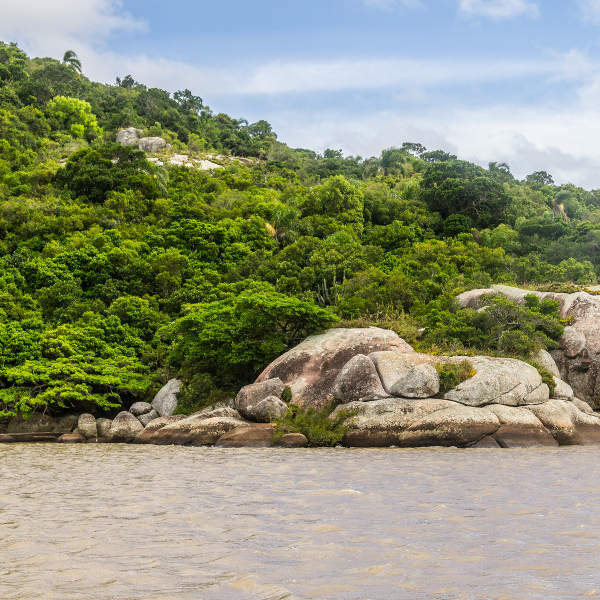 This beautiful destination is Brazil’s most important port city. It is a vivacious dream getaway with diverse cultures, which is at the heart of its touristic appeal. 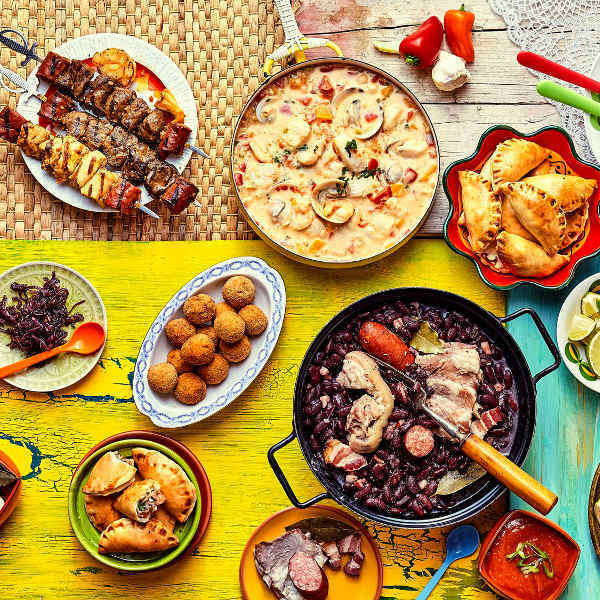 Explore the best of Brazilians southern region through the Gaúcho culture, which entails a set of knowledge, arts, food, tools, traditions and customs. The city also embraces a mix of Portuguese, Spanish, Italian and German influences. Wander around this versatile metropolis and discover beautiful urban parks, chic neighbourhoods and amazing cultural sites, which boasts of Porto Alegre’s identity. Compare several airlines, and book your cheap flights to Porto Alegre online at Travelstart. All travellers are required to be up-to-date on routine vaccinations before travelling to Porto Alegre and the rest of Brazil. These vaccines include measles-mumps-rubella (MMR), diphtheria-tetanus-pertussis, varicella (chickenpox) vaccine, polio, and a yearly flu shot. In addition to these routine shots travellers are also encouraged to obtain vaccines for hepatitis A, hepatitis B, typhoid, malaria and yellow fever. Travellers should maintain caution when navigating through the city to avoid unnecessary incidences. Porto Alegre is a safe city to visit, however, the onus is on travellers to make sensible decisions regarding their own safety. • Do not leave your belongings unguarded on the beach. • Do not wear flashy jewellery in public spaces. • Avoid going to Farroupilha Park and its surroundings at night. • Travellers should not look distracted on the street – do not text or speak on your phone while walking.